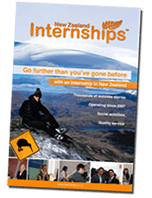 With an Internship in New Zealand, you will have the opportunity to travel and experience one of the most beautiful and safest countries in the world. 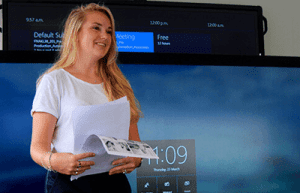 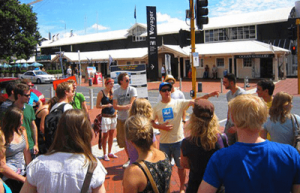 Whether it is to improve your English skills, gain an international work experience or receive study credits, there are dozens of reasons why you simply cannot look past an internship in New Zealand. 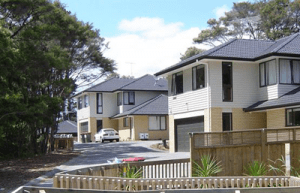 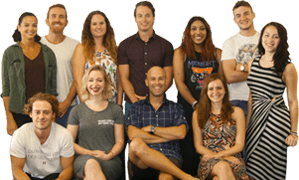 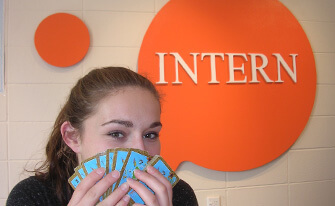 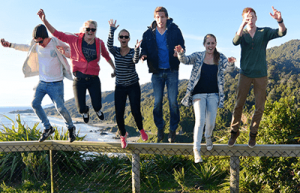 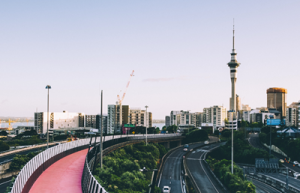 Why choose New Zealand Internships over the competition? 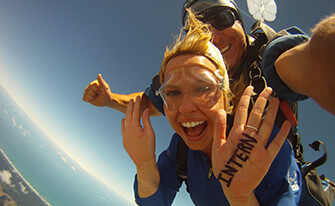 WE LOVE GIVING AWAY LIFETIME EXPERIENCES! 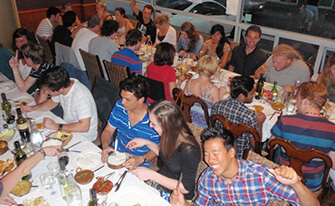 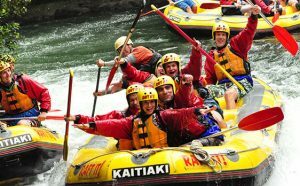 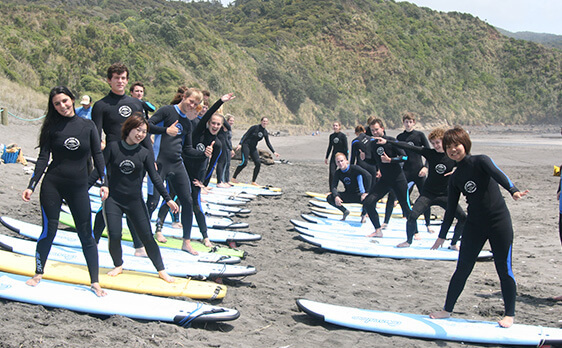 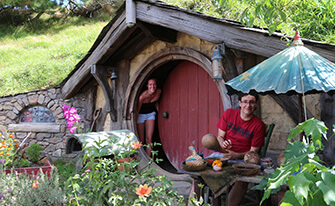 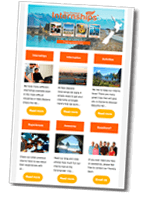 In addition to our internship programs, New Zealand Internships offers a large range of services. 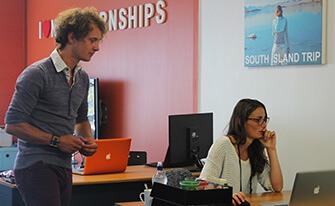 We strive for perfection and with over 10 years experience under our belt, New Zealand Internships has established a long term quality reputation among their Candidates, Universities, Hosts and Partners. 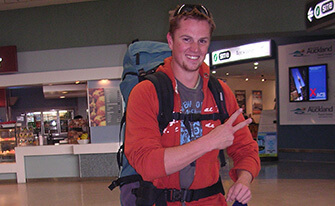 Assistance with choosing the right visa for your situation. 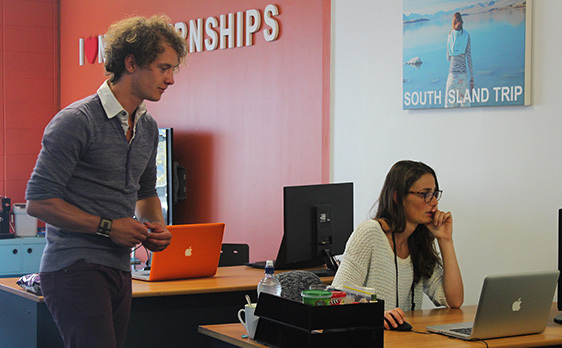 We offer more than just a placement; enjoy services right the way through your internship and even beyond. 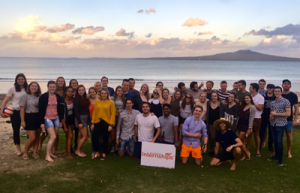 Our focus is to offer the best’s possible internship program in one of the most beautiful countries in the world. 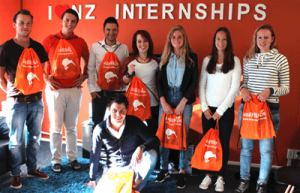 With multiple nationalities in our team we are dedicated to a quality, professional and complete internship service. 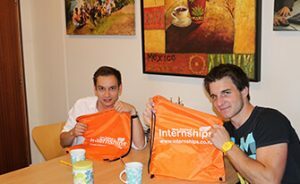 One point of contact to guide and mentor you through your internship placement and help you find exactly what you are looking for.